THIS IS IT! 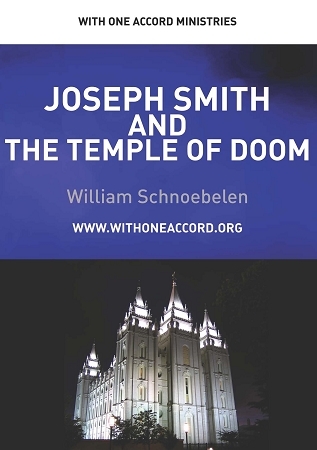 - The original 1986 teaching which blew the lid off the LDS temple and its hellish roots. This was Bill's first major conference talk, and it left its mark on Mormonism forever!